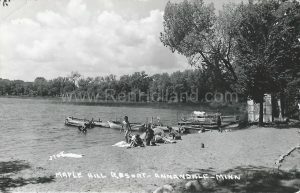 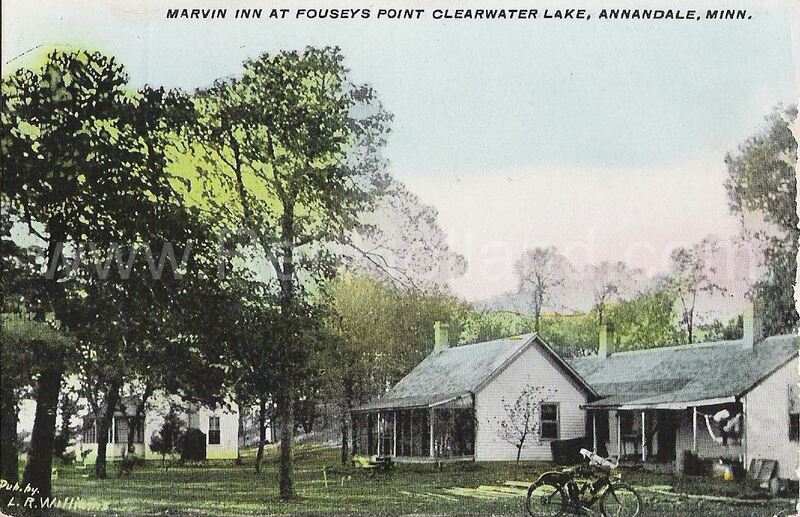 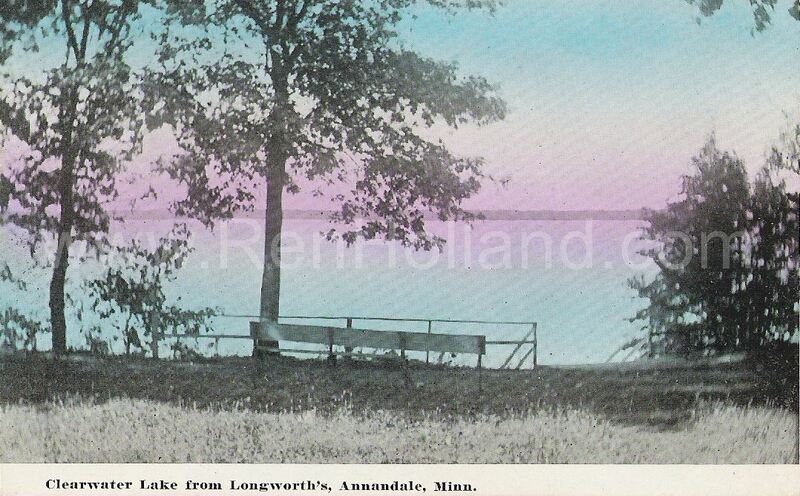 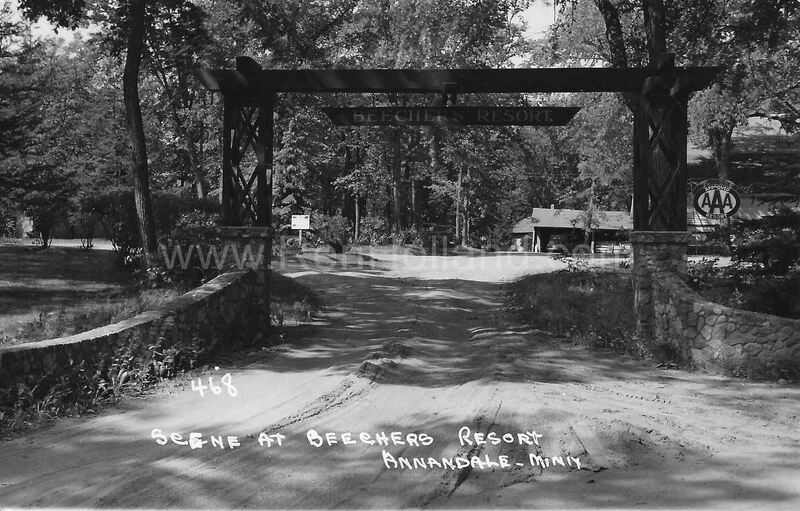 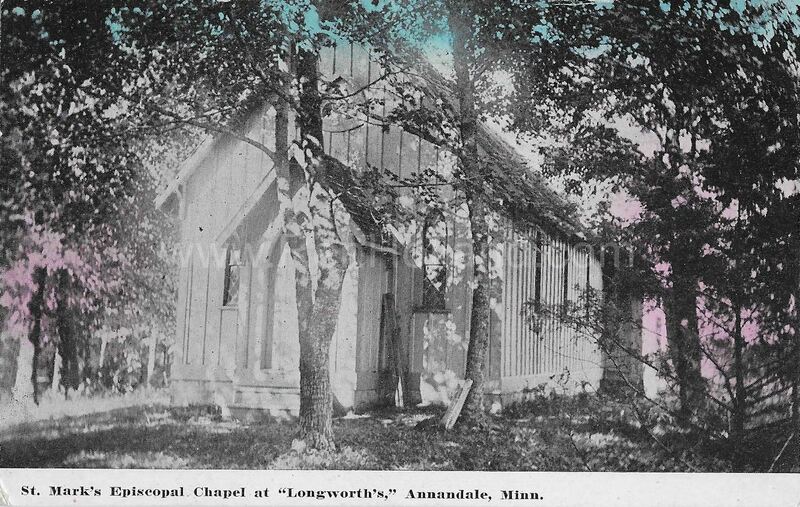 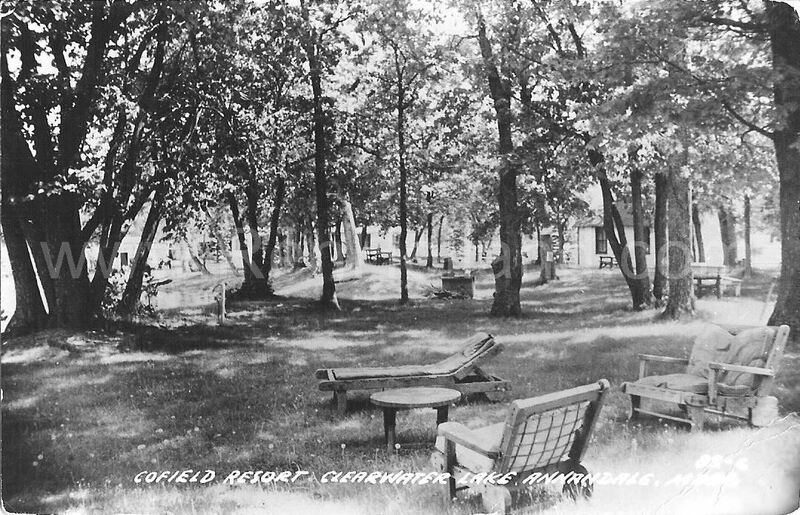 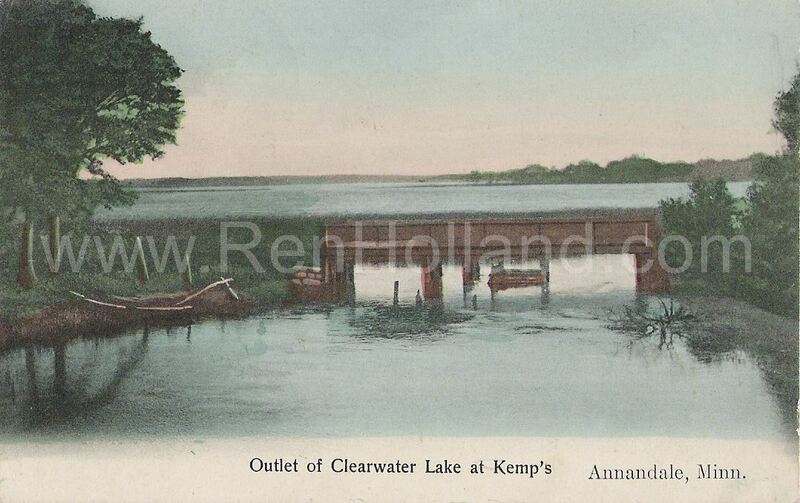 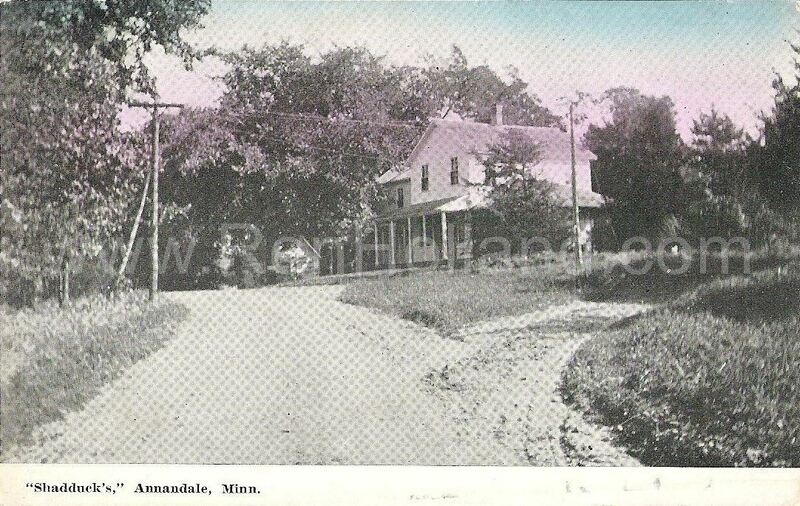 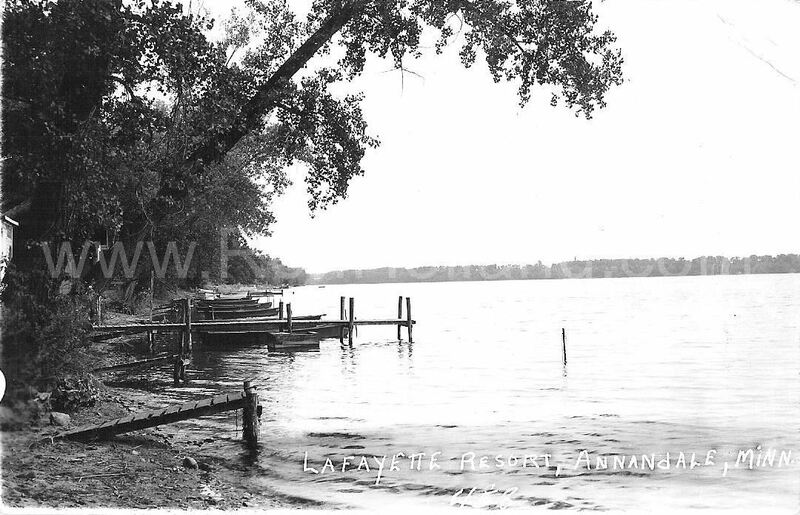 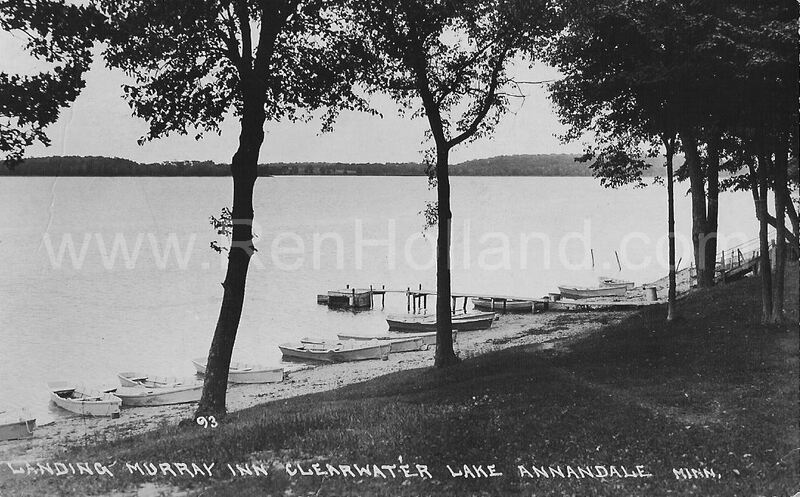 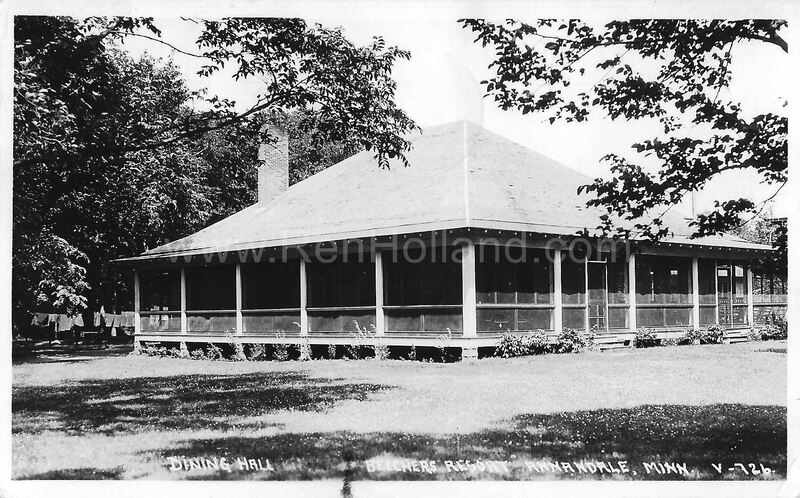 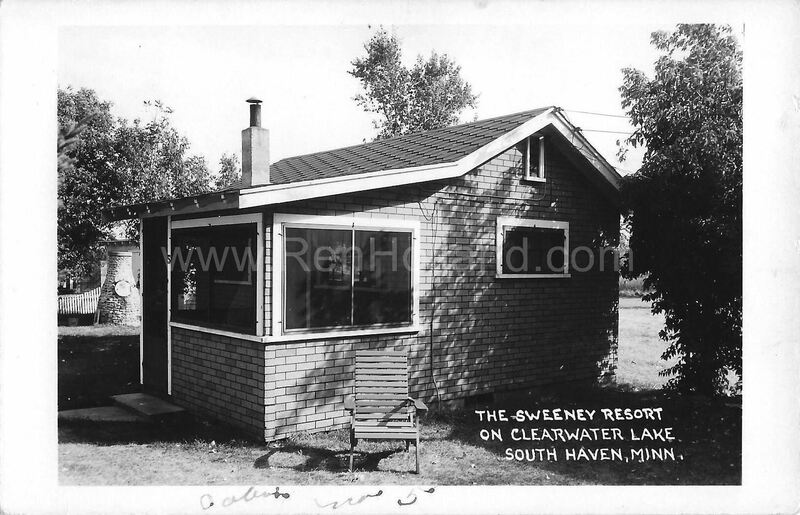 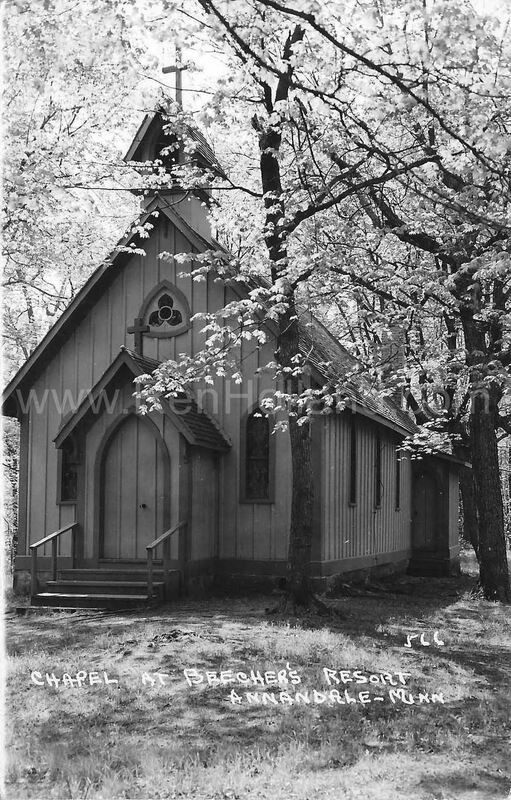 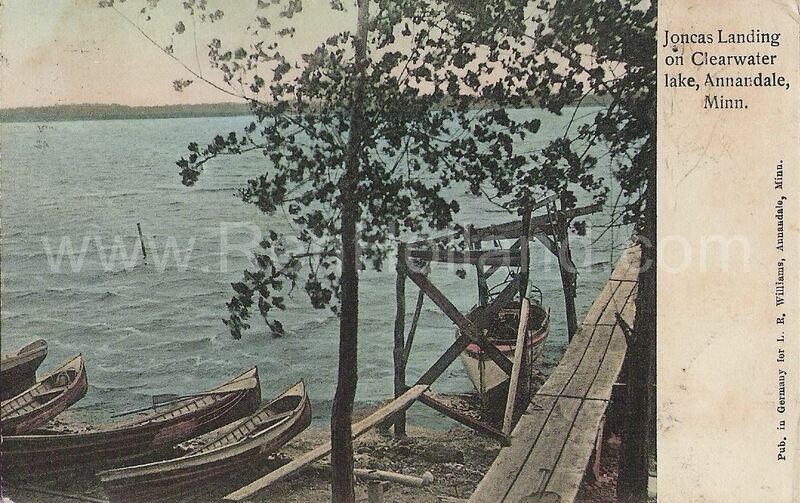 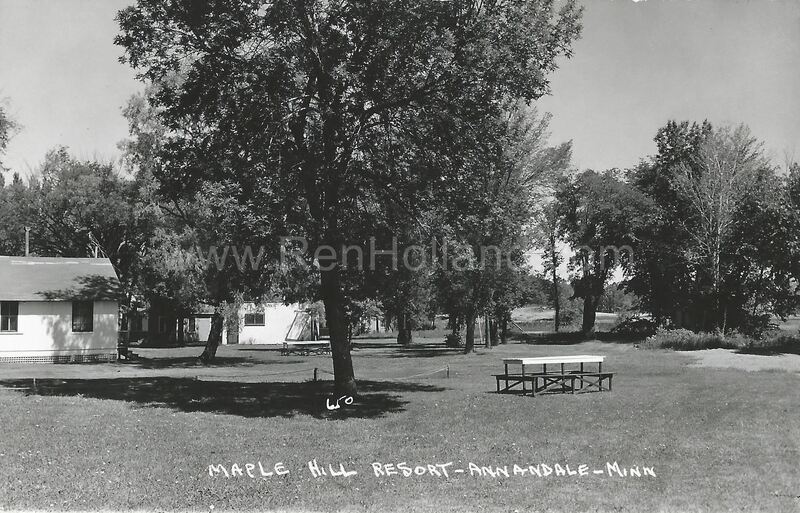 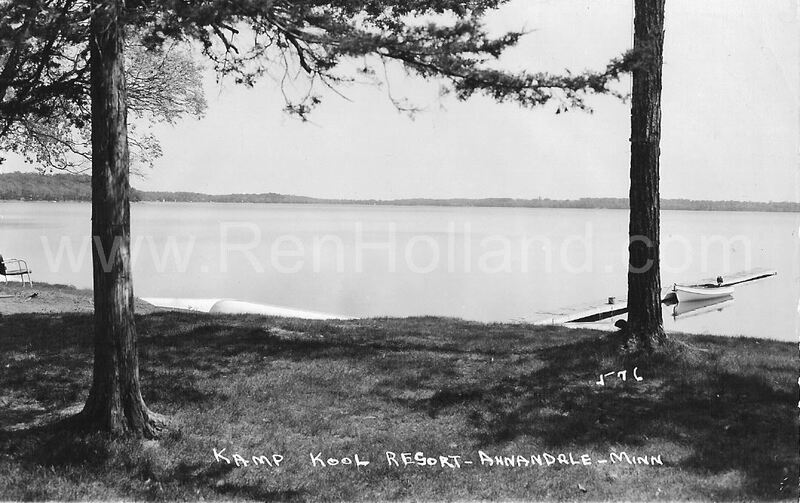 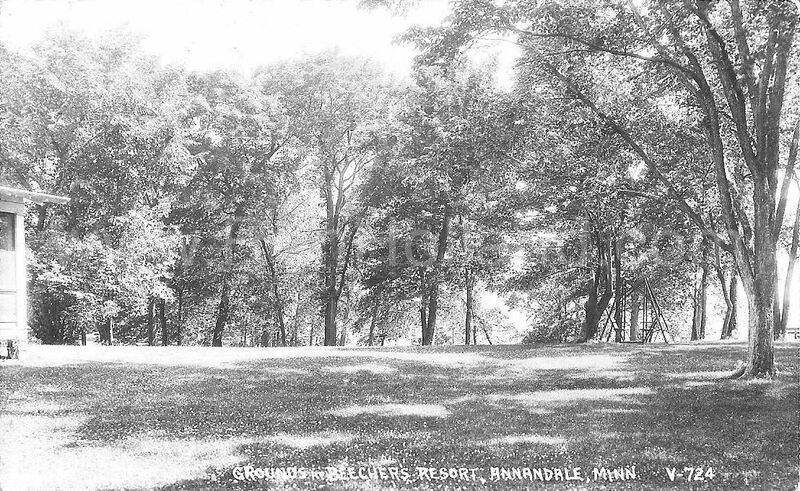 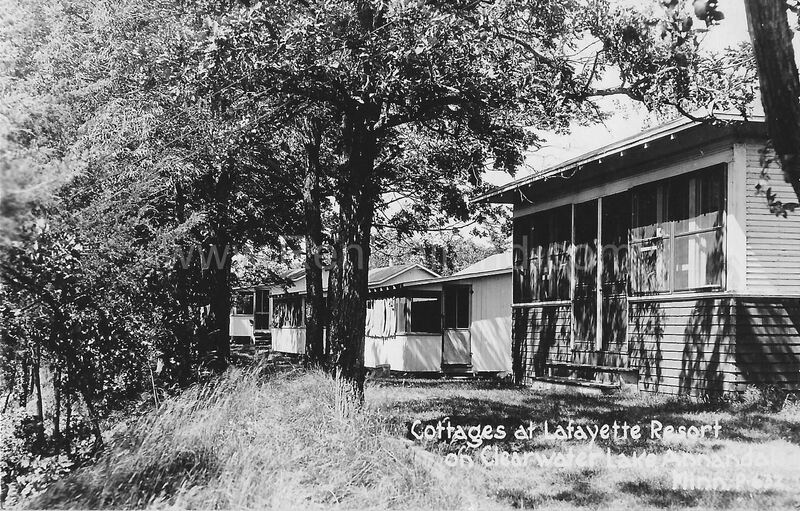 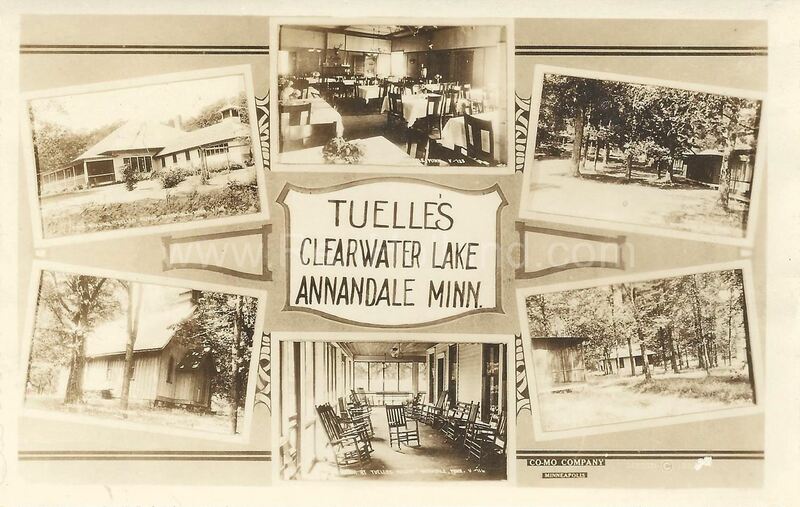 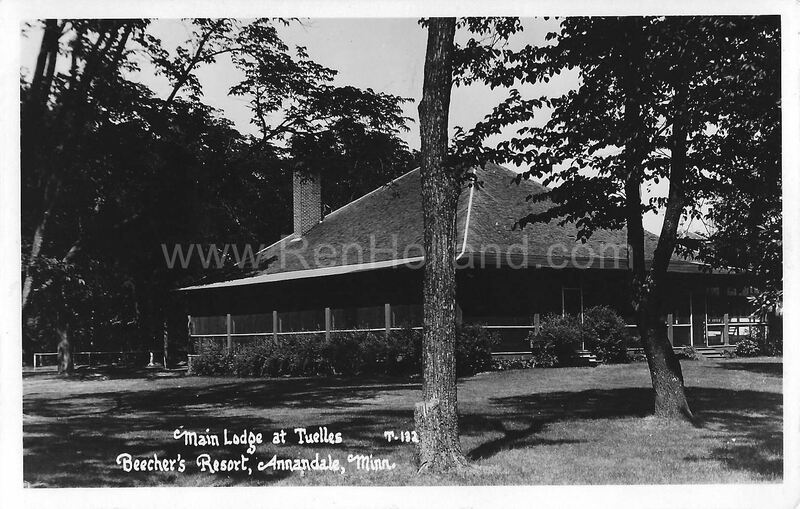 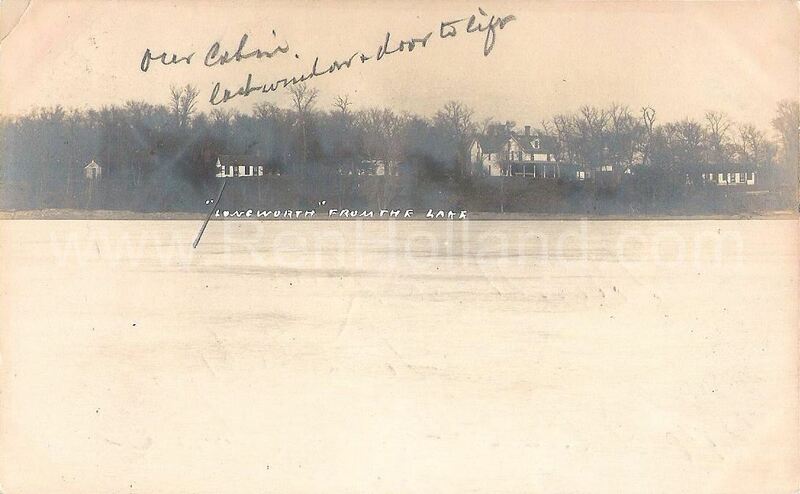 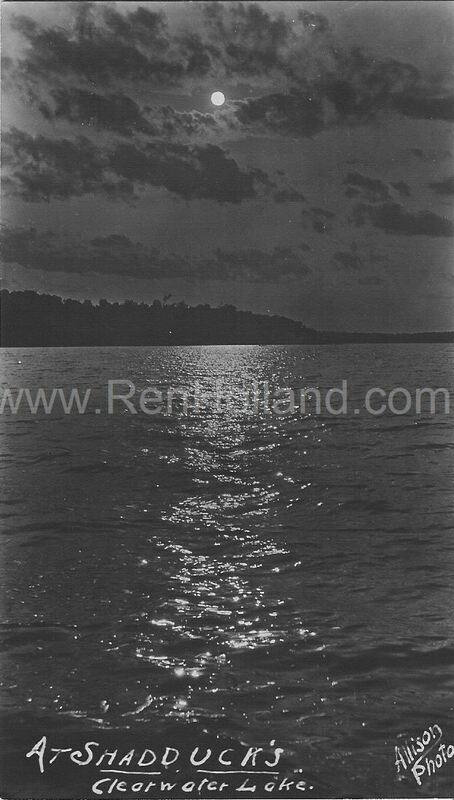 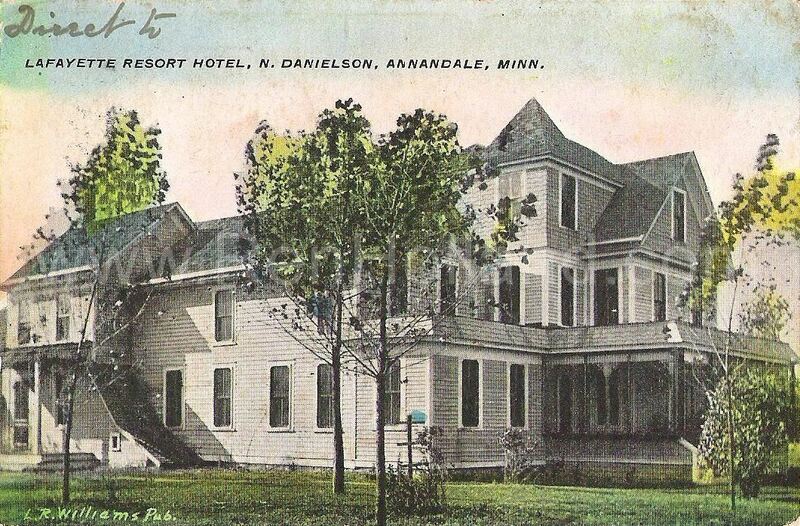 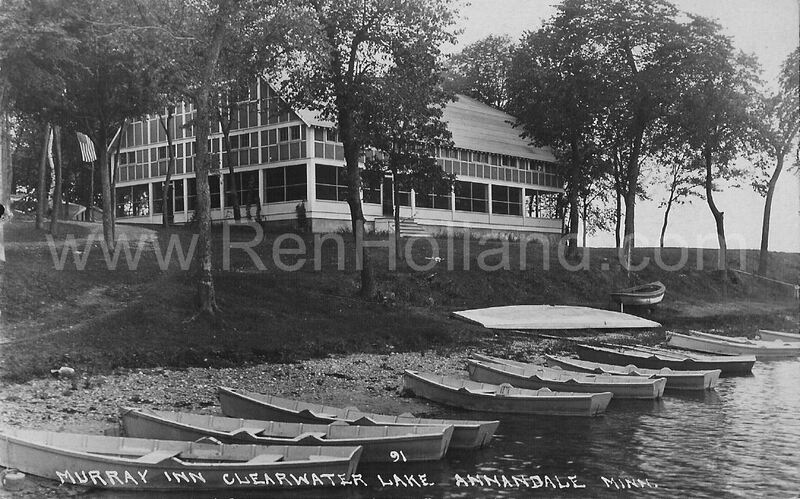 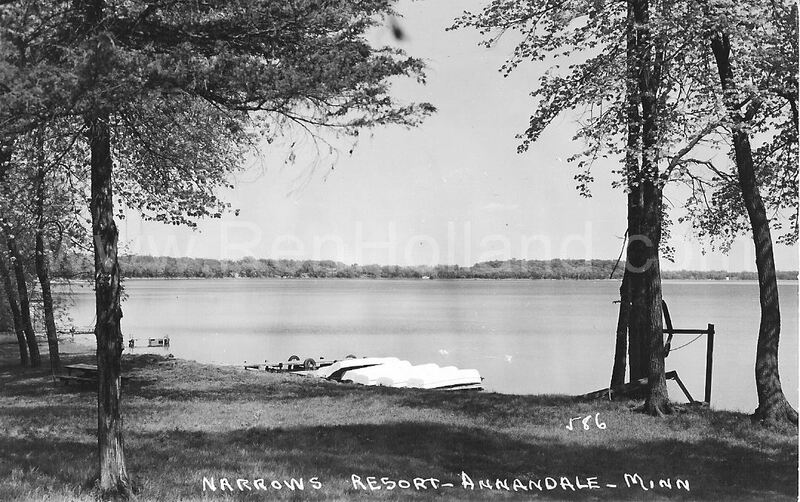 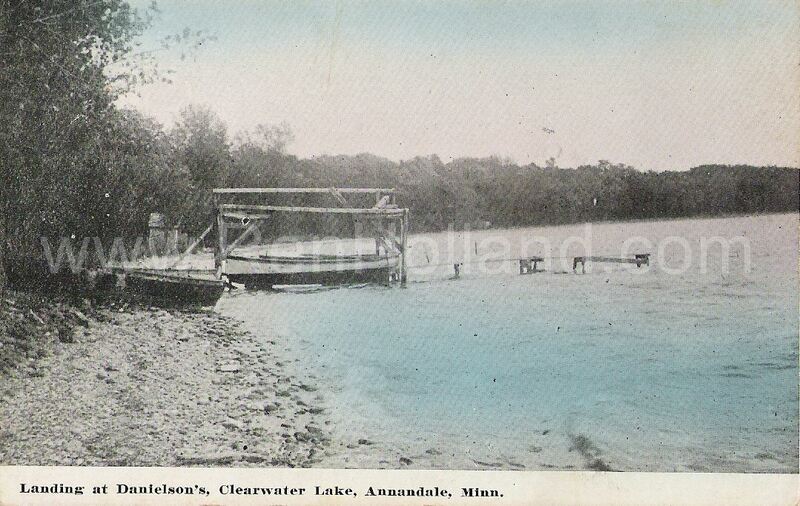 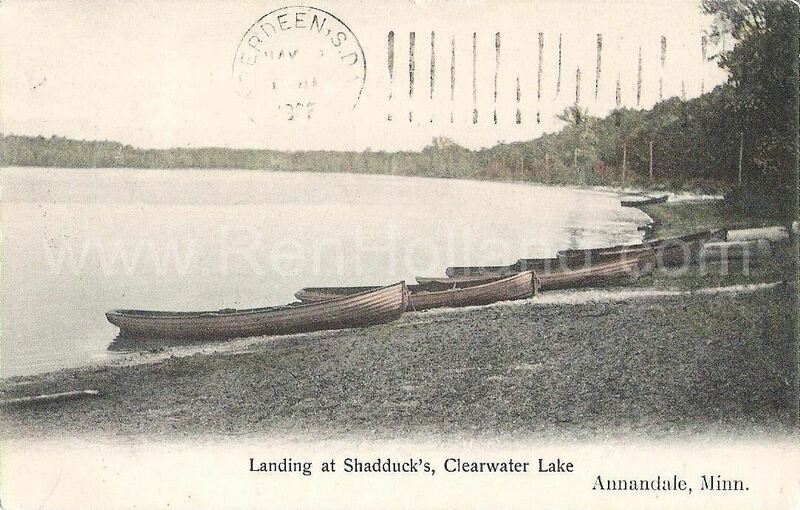 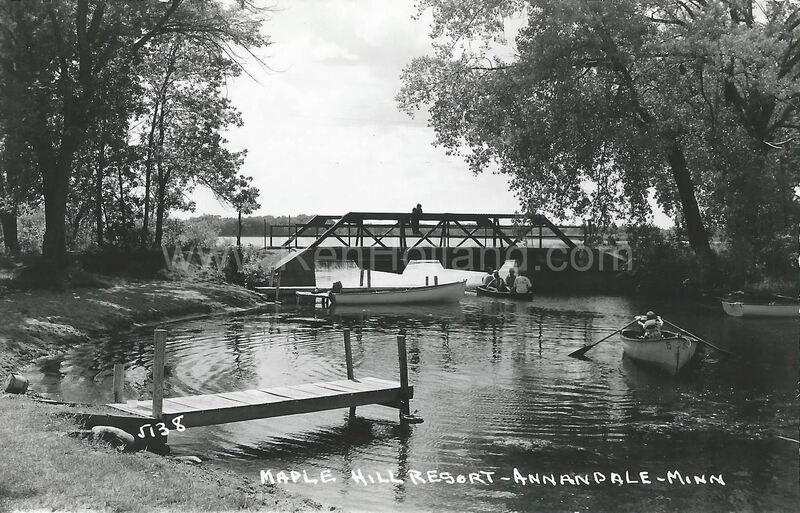 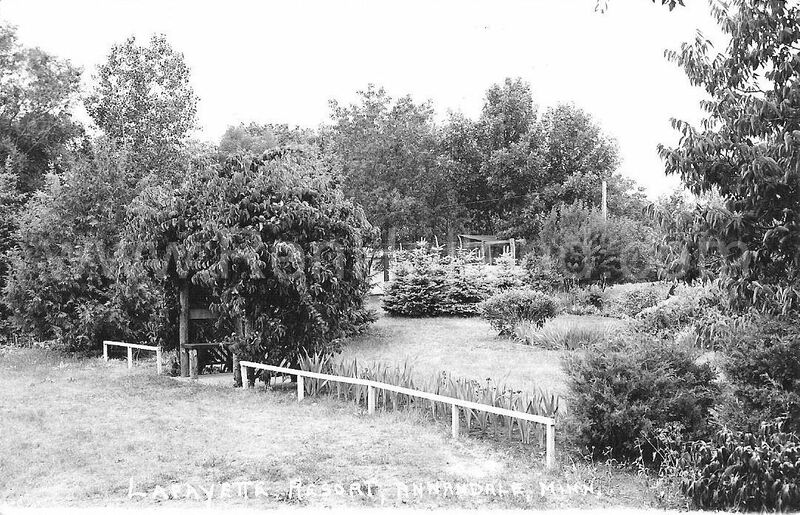 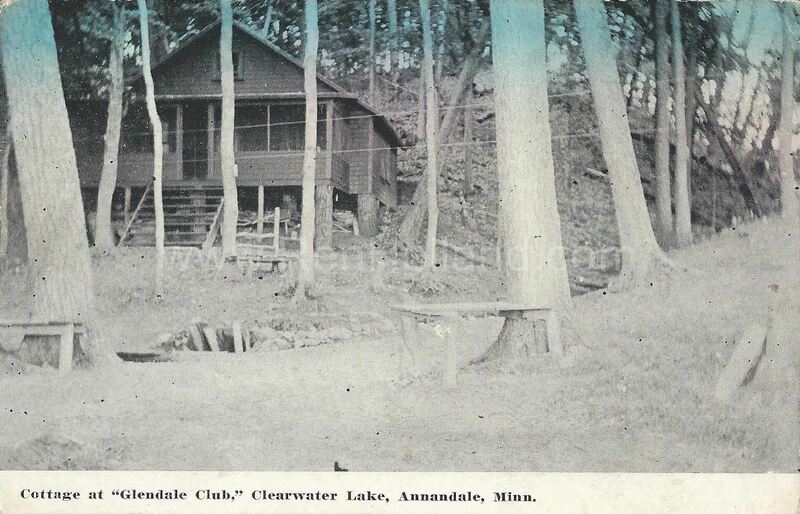 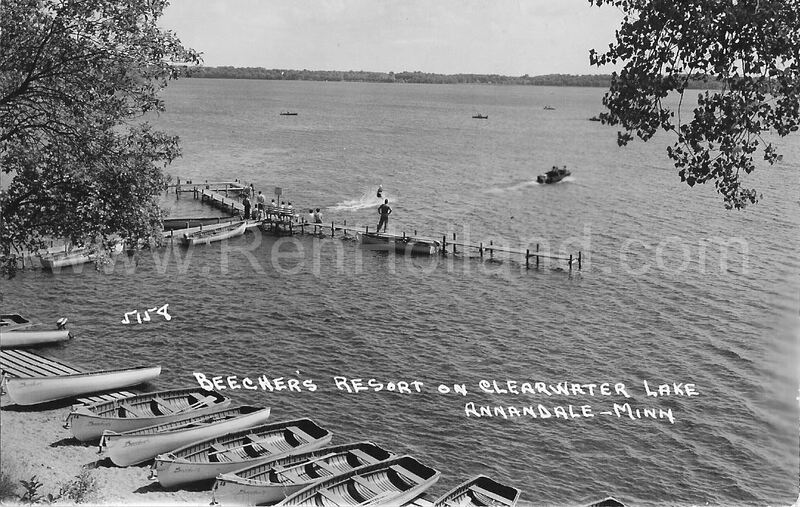 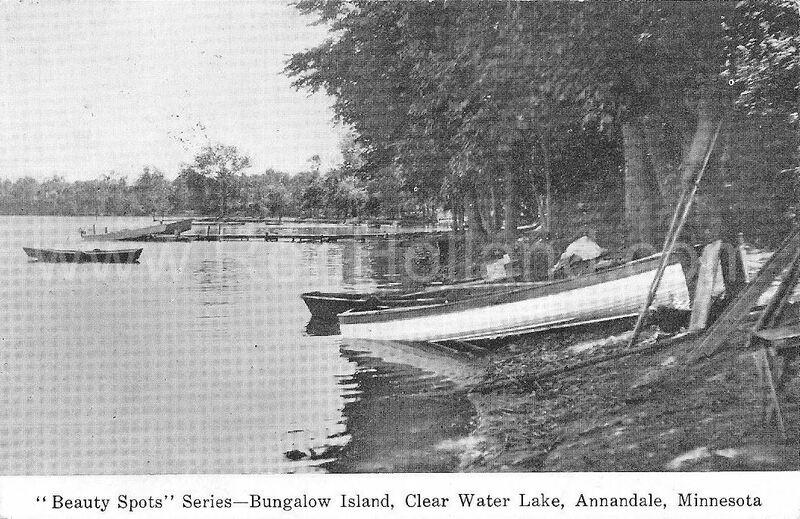 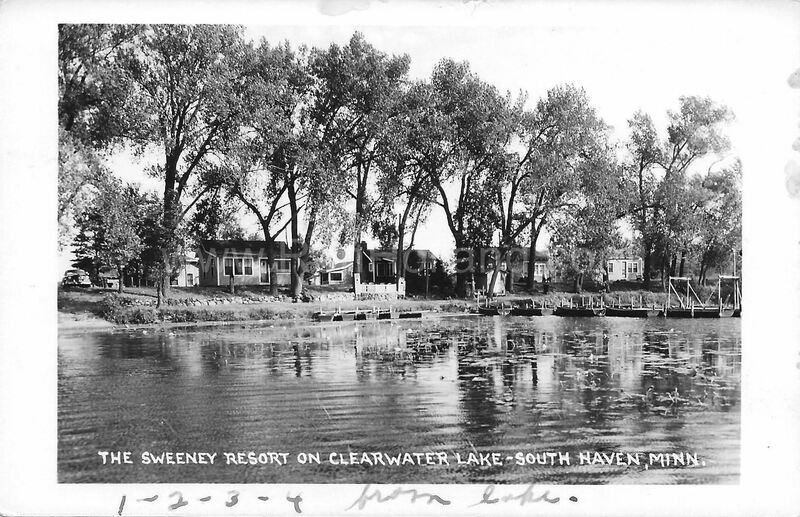 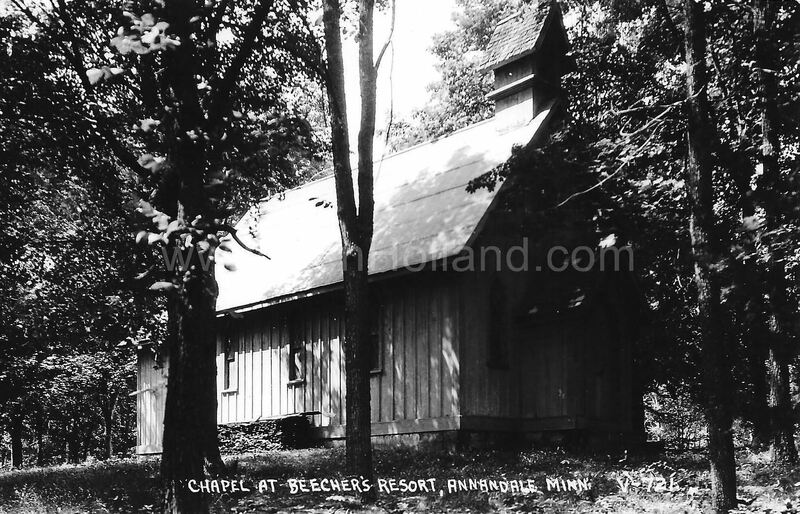 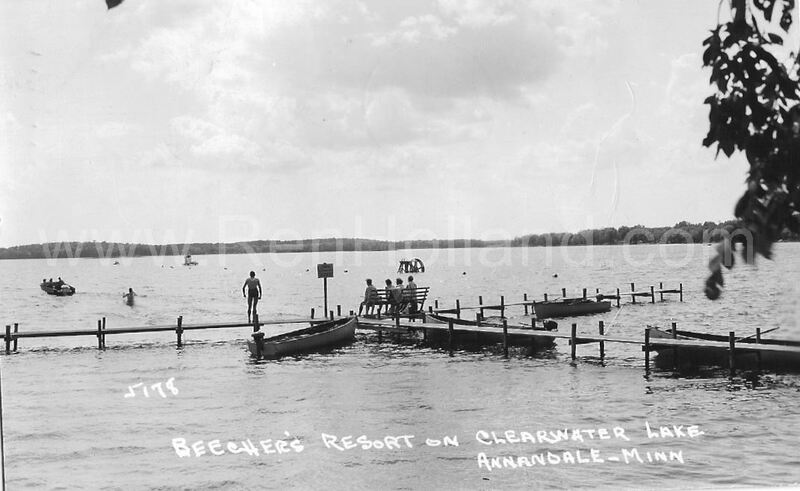 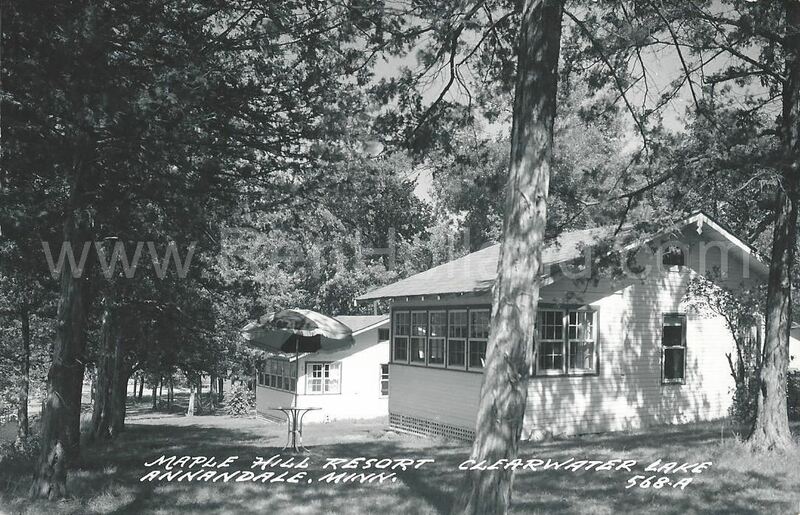 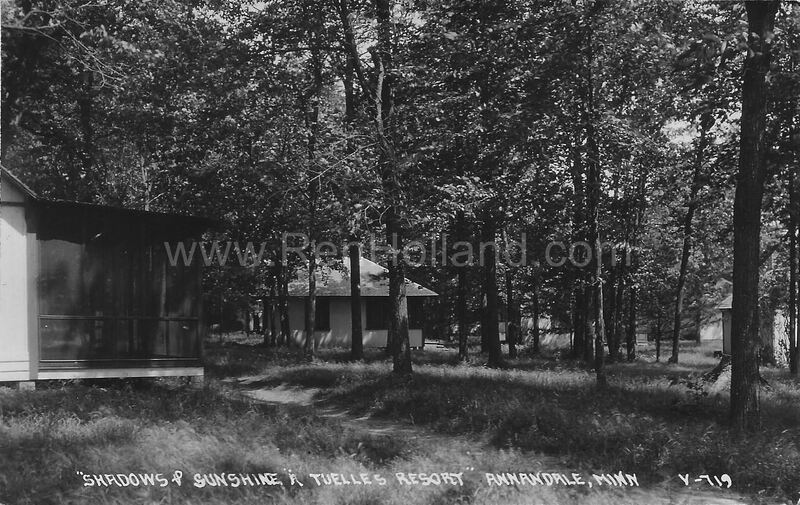 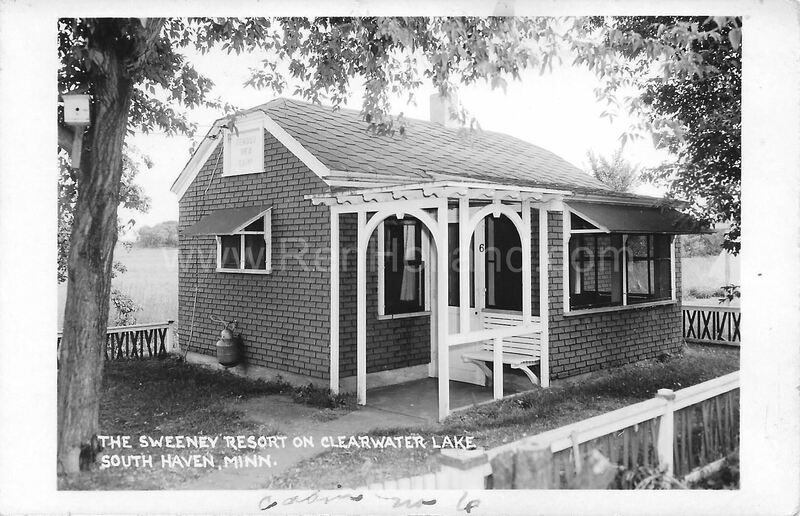 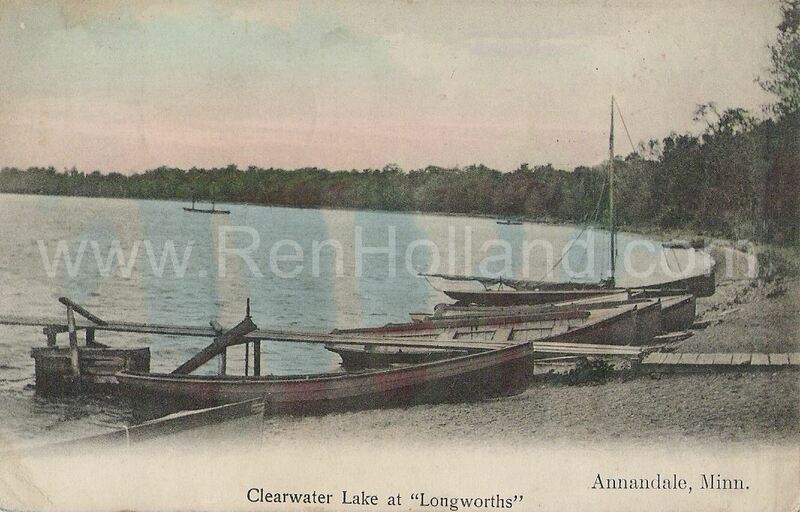 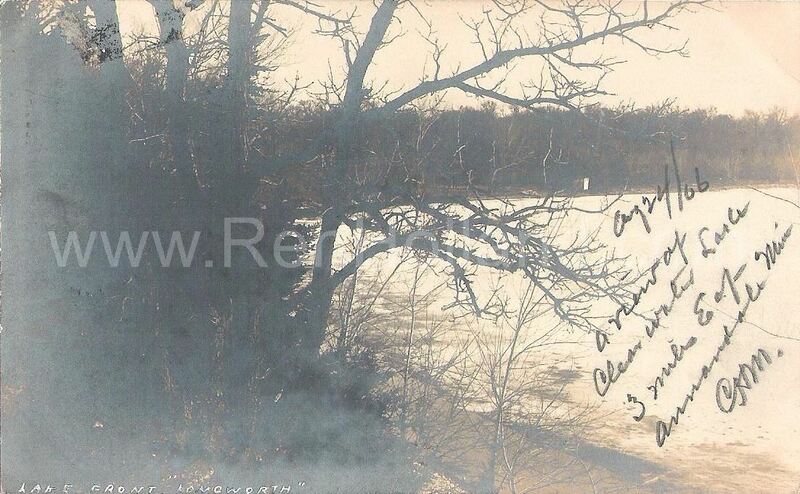 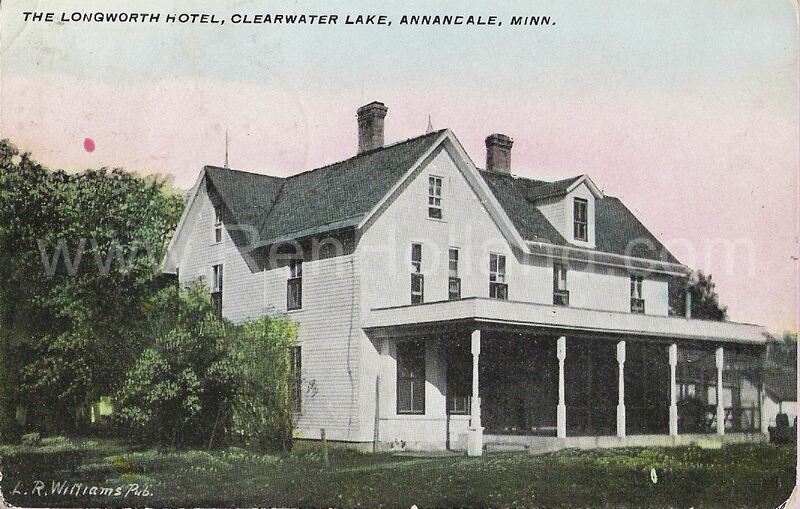 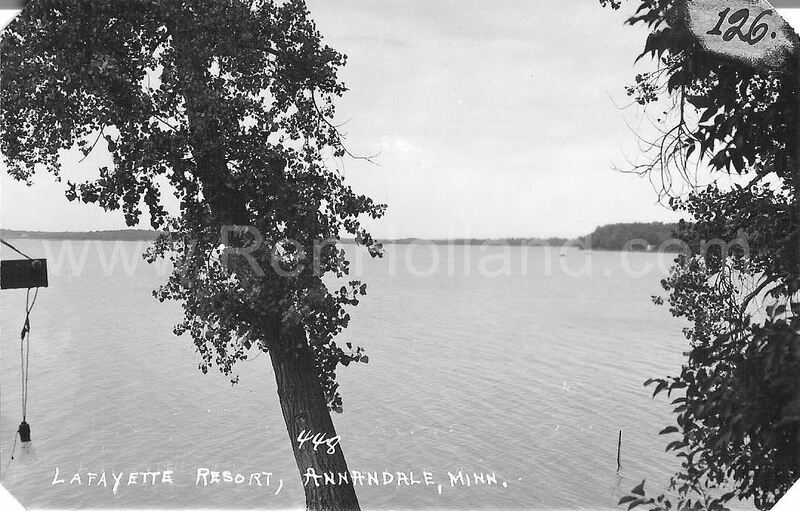 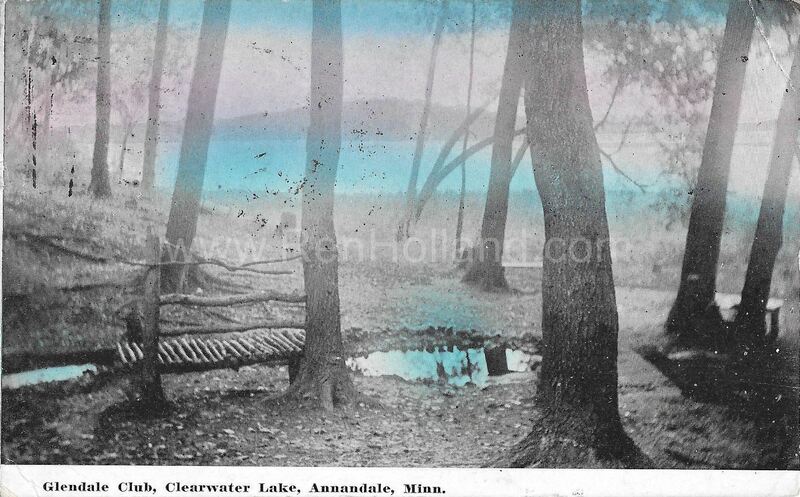 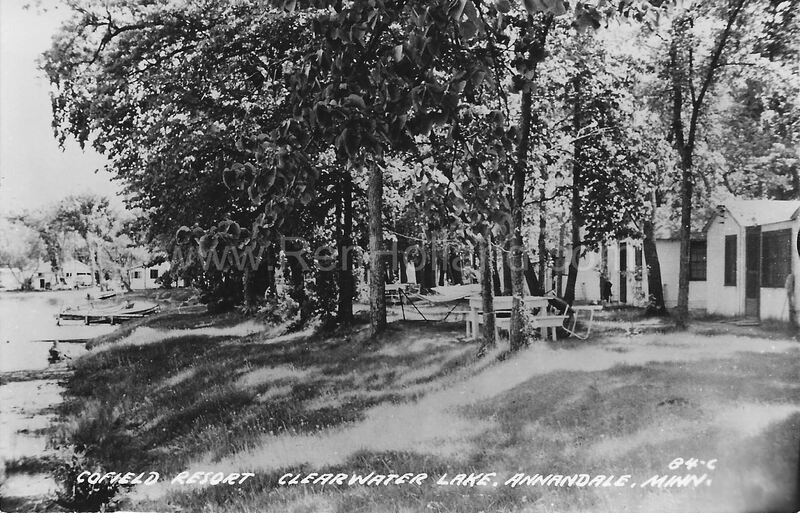 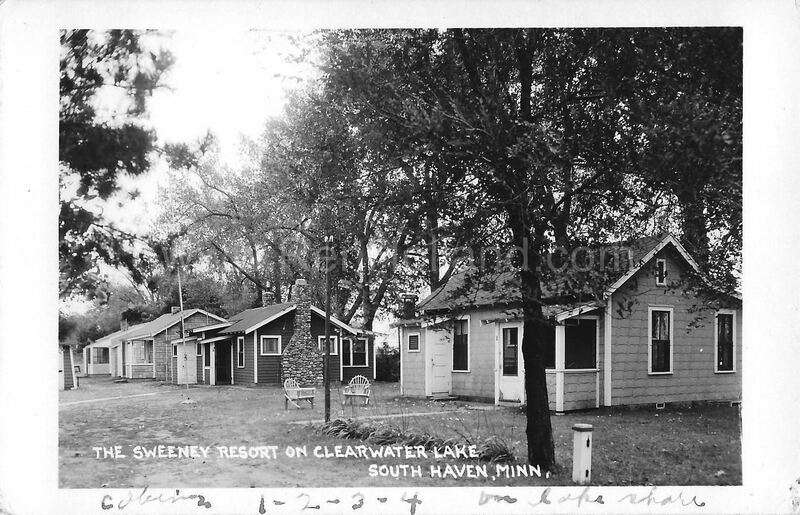 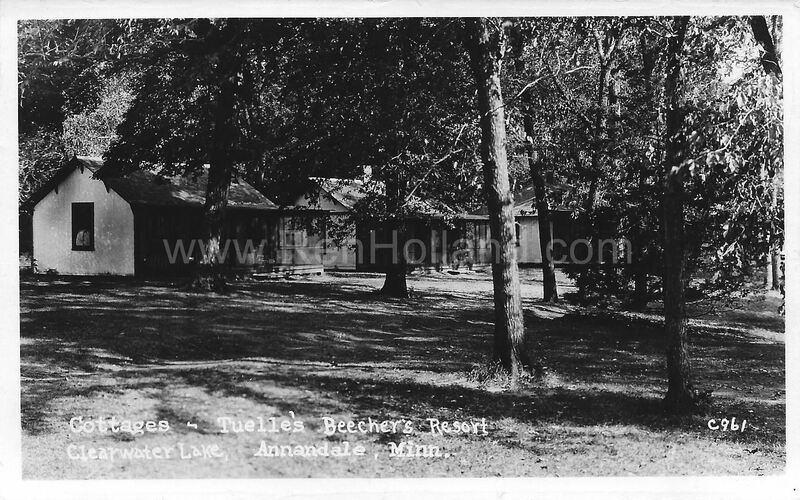 Thanks to Steve Briggs for sharing digital copies of his Clearwater Lake postcard collection! 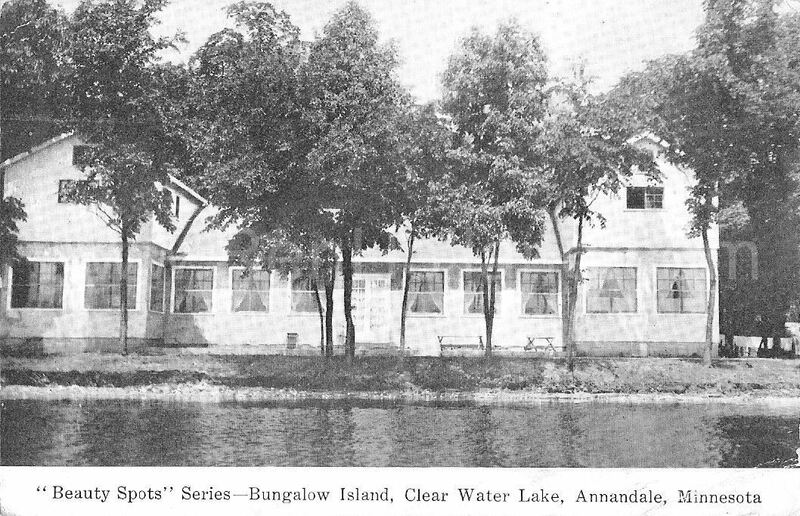 To learn more about this collection, click here to read my original blog post. 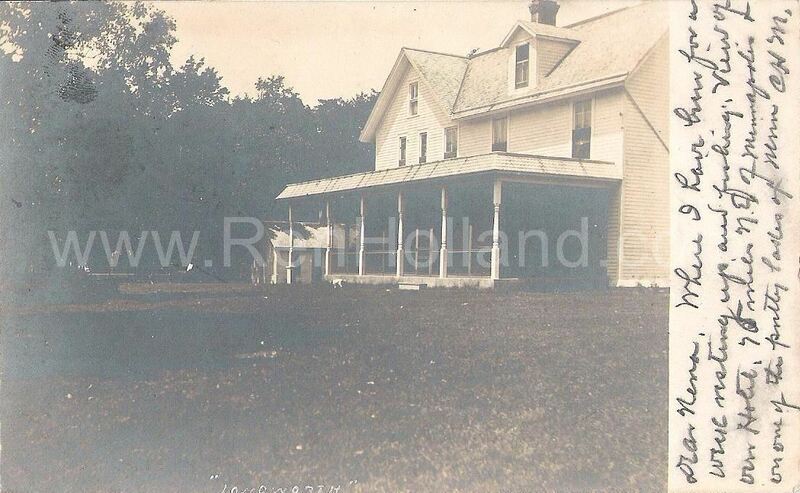 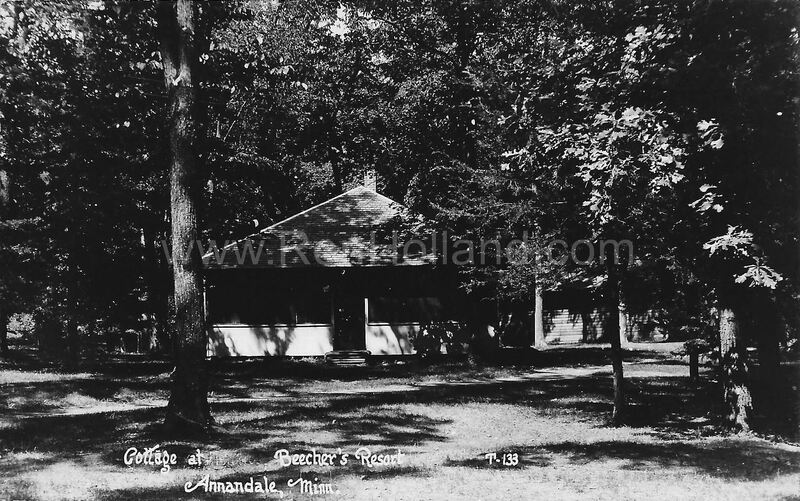 To view the images below, click on the link, then click on the back arrow to return to this page. 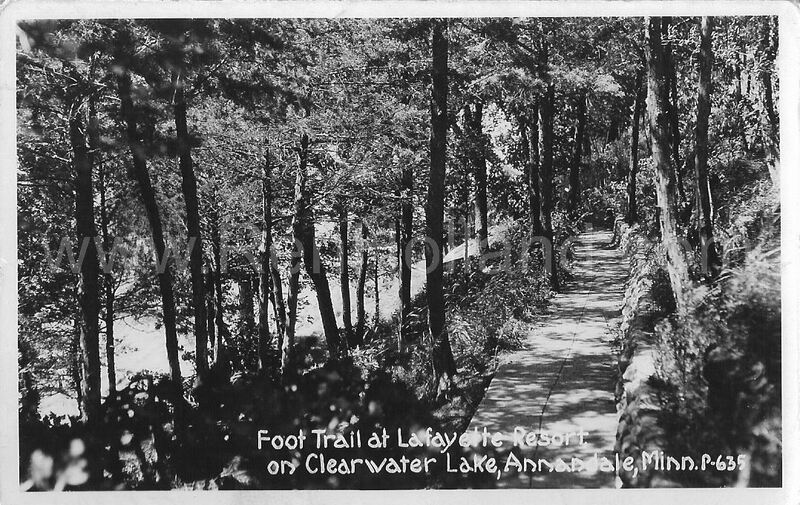 Or, for those wanting to view all the postcards easily, a video slide show is on the original blog post, or the “Videos” tab above.